Yes it is on! 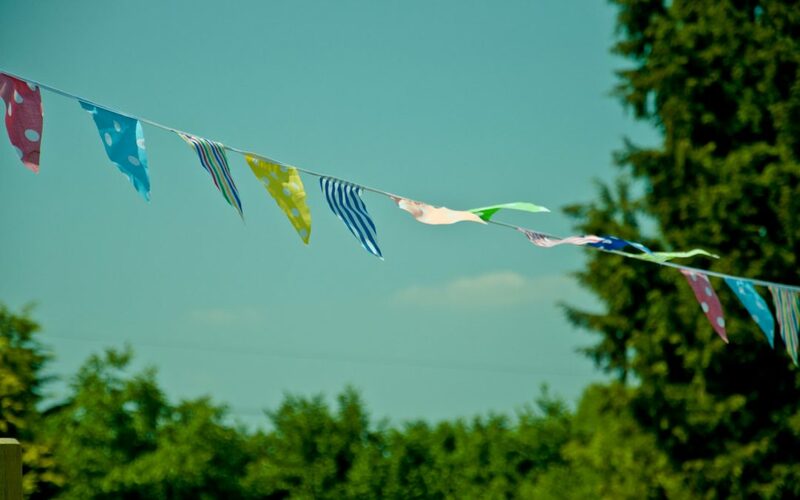 The Lyne village fete will be on Saturday 16th June 2018 make a note in your calendars more details to follow. We do need as much help as possible, so come along to the fete meetings and see what you can do to help us make the fete happen.